Part one ("The Axworthy Doctrine") focused on how the dissolution of the Soviet Union in the early 1990's led to a new Canadian focus on aggressive, international peacekeeping missions requiring space focused communication and surveillance capabilities of a type which Canada did not then possess and had to borrow from the Americans. 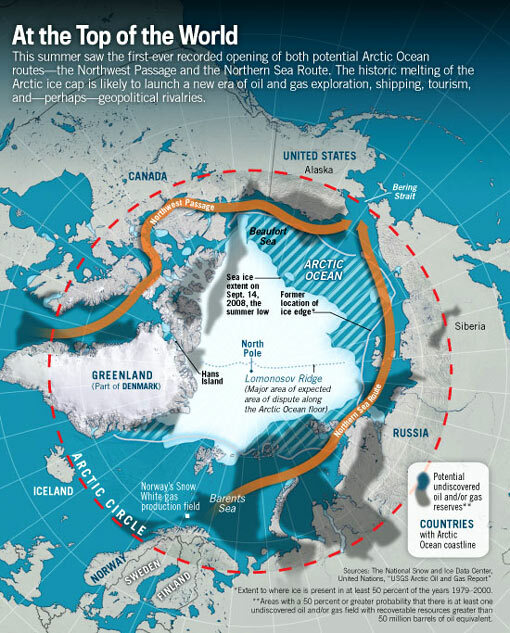 The Northwest Passage and its challenges. Graphic c/o World Cultural Pictorial. Part two ("The Changing Political Landscape") discussed why Canada never had a military space policy prior to 1998 by going back to the 1960's and the federal liberal party under Lester Pearson and Pierre Trudeau who refused to differentiate between space based military assets for communication/ surveillance and space ‘weaponization’ in order to come across as supporters of the United Nations Comprehensive Nuclear Test Ban Treaty (1963) and the UN Outer Space Treaty (1967). Part three ("Towards Northern Sovereignty") dealt with the changing focus of Canadian foreign policy from international peacekeeping towards northern sovereignty, a policy developed in the 1990's under Jean Chrétien. It's a policy which often places us at odds with traditional allies, such as the US. Here is part four of this series. So what tools does the Canadian military need to acquire in order to reliably perform its missions? To answer that question, we need to know the missions. In 2008 incoming Canadian Prime Minister Stephen Harper defined those missions in the 2008 Canada First Defence Strategy (CFDS) which mandated the capability to undertake them, either separately or together. Conducting daily domestic and continental operations, including the Arctic and with the North American Aerospace Defense Command (NORAD). Supporting a major international event in Canada, such as the 2010 Winter Olympics. Responding to a major terrorist attack. Supporting civilian authorities during a domestic crisis or natural disaster. Leading and/or conducting a major international operation for an extended period. Deploying forces in response to crises elsewhere in the world for shorter periods. Of course, the Harper government intended to make a series of equipment purchases in order to bolster the DND ability to undertake the above missions. 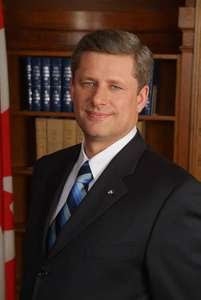 PM Harper in 2008. Photo c/o Britannica. New military trucks, land combat vehicles and support systems. C-17 Globemaster and C-130J Hercules aircraft plus CH-47F Chinook helicopters for troop transport and additional fixed wing aircraft for maritime patrol, and search and rescue. New naval vessels including at least one icebreaker (the CCGS John G. Diefenbaker), three joint support vessels (to replace the aging HMCS Protecteur and HMCS Preserver), between six to eight arctic offshore patrol ships and the Canadian single class surface combatant (which will replace the aging Iroquois class destroyers starting in 2016-2017 and the Halifax-class frigates at a later date). 65 new Lockheed Martin F-35 Lighting II fighter jets to replace 1980s era CF-18 Hornets. Naturally, when purchases are contemplated a budget is needed and the budget for this program was a big one. It called for an annual increase in DND funding from $18Bln CDN in 2007-2008 to over $30Bln CDN by 2027-2028 and totaled out at around $490Bln CDN over the 20 year period covered by the strategy. The space component of the package was designed primarily to tie together all the big ticket ships, planes and other equipment to insure that they can communicate with each other and sense what's going on around them. As the eyes and ears of the future Canadian Forces, the space component might also be the most important part of the program. It was certainly the least expensive. 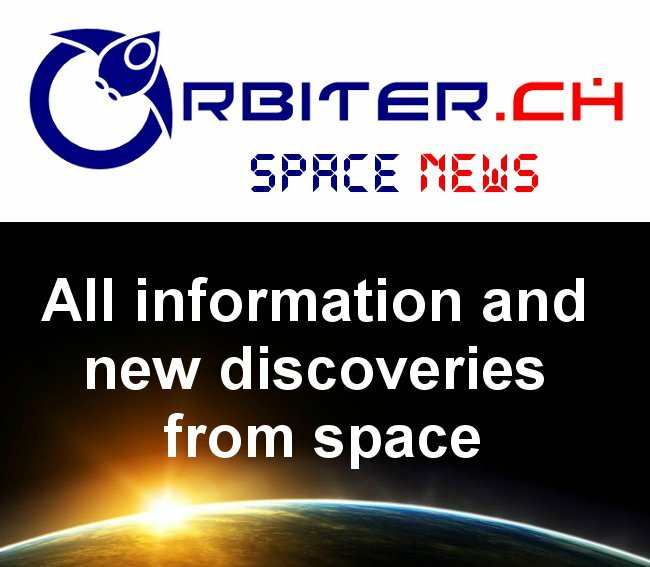 It was wrapped around a variety of space based systems including RADARSAT, RADARSAT 2 and the follow-on RADARSAT Constellation project, which used synthetic aperture radars (SAR) designed to obtain a finer spatial resolution than is possible with conventional photography or radar scans, and their associated ground stations. Also of note was the ship tracking capabilities of Cambridge ON based exactEarth LLP (then a subsidiary of Cambridge ON based ComDev International) and several smaller satellites such as the Sapphire Canadian space surveillance satellite (launched in 2013 and built by MDA) and the Near Earth Object Surveillance Satellite (NEOSSat) launched in 2013 ostensibly to track small asteroids near Earth asteroids but partially funded by the Canadian military for its ability to also track orbiting satellites. These smaller systems allowed Canada to continue doing pretty much what it had been doing since the 1990's, which was to build smaller components which could be plugged into larger systems developed by others to gain access to those systems and help to offset some of the costs of national defence. Of course, the key to the implementation of the complete plan was consistent policy and long term funding guarantees, a situation that wasn't entirely possible given the lack of consensus over defence spending within the various Canadian political players over the last few decades. Indeed, the Standing Senate Committee on National Defence and Security has been openly critical of the need for the Government to redress the level of the Defence budget to ensure that the CFDS is affordable. Concern has also been expressed regarding the ability of DND, working with Public Works and Government Works Canada, to implement the scope of projects identified for prosecution. The involved procurement process for defence projects, coupled with the demands placed on a limited number of program staff, mitigate against timely acquisitions. Moreover, the political imperative for attractive industrial and regional benefits to offset large offshore purchases further compounds the process and length of time to get to contract. A federal election will also present delays in government approvals or potentially a change in direction if the party in power changes. Perhaps that's why no one held their breath waiting for the implementation of the CFDP and why no one suffocated when the Harper government failed to allocate sufficient funding to move the program forward. Portions of this multi-part overview were originally published in the January 16th, 2011 post, "Canada's Military Space Policy: Part 4, Funding an Appropriate Force." Last episode: "Towards Northern Sovereignty," as part three of "A Short History of Canada's Military Space Policy and How it Fits into the Current US Space Force Discussions," continues. Next episode: "The Current Liberal Government," as part five of "A Short History of Canada's Military Space Policy and How it Fits into the Current US Space Force Discussions," continues.